the use of the bottoming hand tap. shapes and are of the solid or adjustable type. Figure 3-6 shows a solid type of rethreading die. wrenches and diestocks (fig. 3-8). 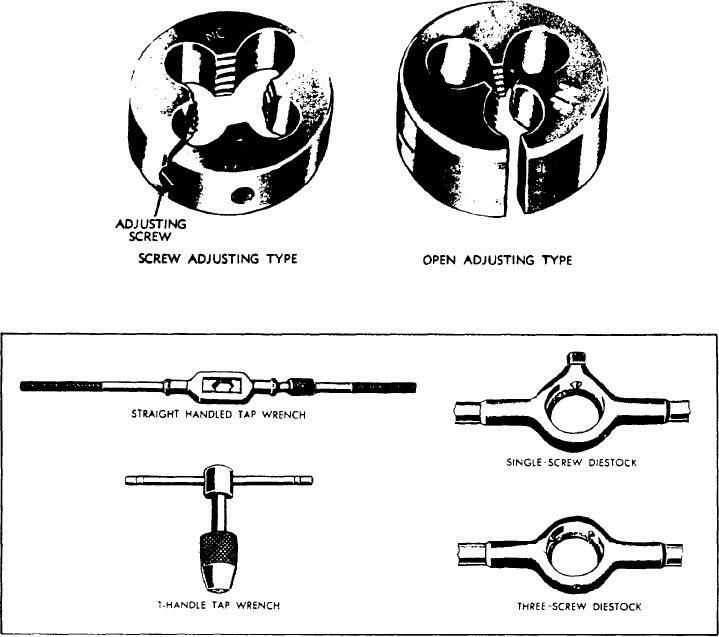 Figure 3-7.--Types of adjustable dies. Figure 3-8.--Tap wrenches and diestocks.